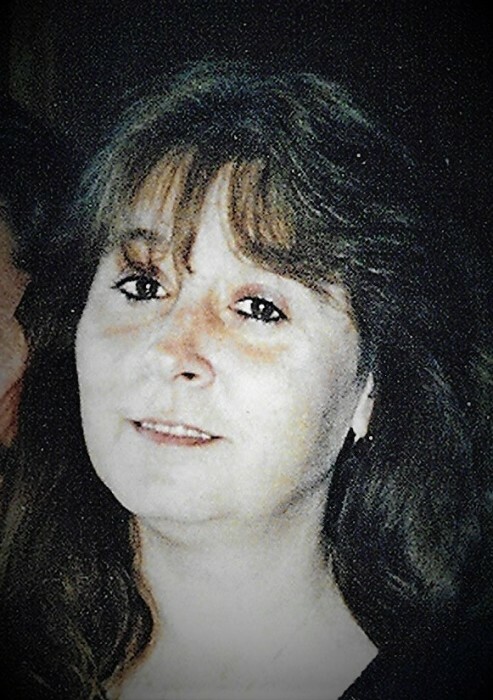 Dorothy Maxine Booth, age 53 of Beardstown, died Monday, February 11, 2019 at her home. She was born May 13, 1965 in Beardstown the daughter of Ralph Henry and Mary Elizabeth Yeager Sweeten. She married Paul Anthony “Tony” Booth on October 5, 2001 and he preceded her in death on August 13, 2007. She is survived by her daughter Vicki Atwood (companion Mike Self) of Beardstown; 5 grandchildren Makayla Lopez, Bogarth Lopez, Jr, Nathaniel Atwood, and Kalieb and Marcos Sebastian all of Beardstown; two step sons Matt and Mark Booth; three sisters Mary Holsman of Florence, Teresa Pascal of Jacksonville, and Patty (husband Robbie) Foster of Jacksonville; one brother Ralph Henry “Bubby” Sweeten, Jr; her aunt Bonnie Sleek of Jacksonville; and several nieces, nephews, and cousins. She was preceded in death by her parents and her husband. Dorothy attended Beardstown Schools. She was a CNA and also worked in the dietary dept in nursing homes. She was a social butterfly who enjoyed singing, being out on the river, and playing cards. 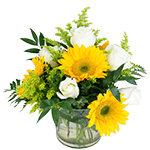 She loved her family and enjoyed being able help with her grandchildren. A Celebration of Life will be held from 11AM-1PM Saturday, February 16, 2019 at Colwell Memorial Home in Beardstown. A meal and a time of fellowship will he held at the memorial home following the celebration. There will be no burial. Memorials have been suggested to the family of Dorothy Booth. Condolences may be left online at www.colwellmemorialhome.com or on Facebook at Colwell Memorial Home.